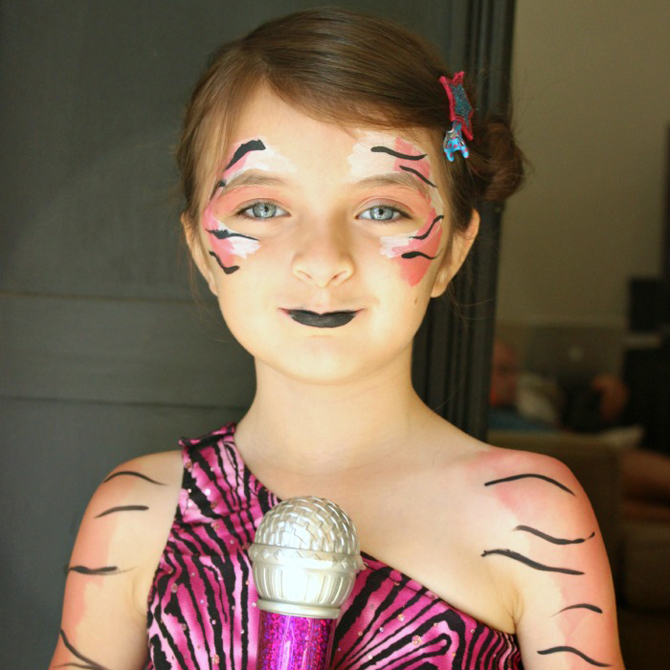 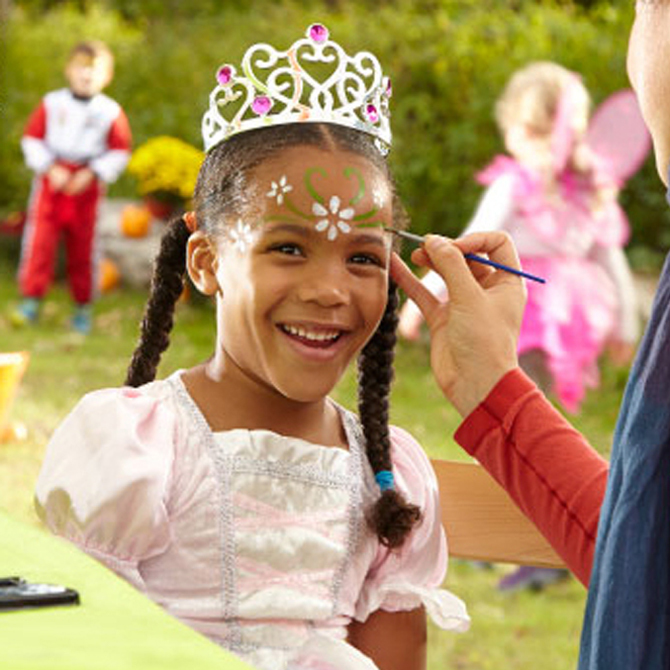 Pretend Play Ideas: Halloween Costumes and Year Round Fun! 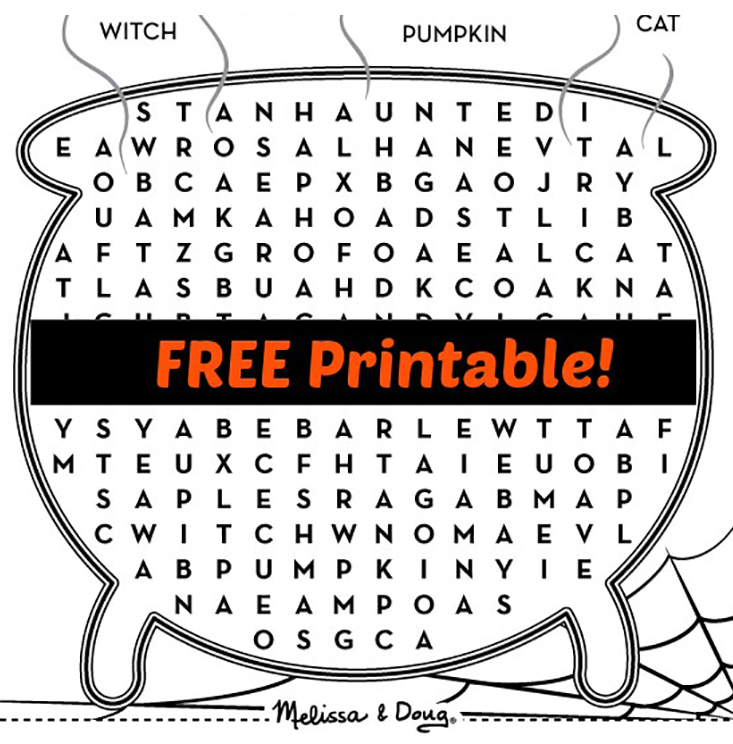 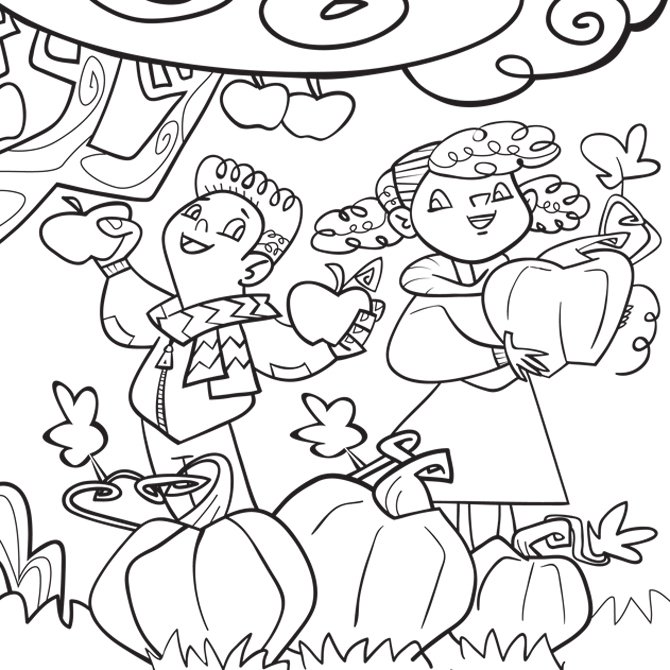 Trick or Treat Printable Fun! 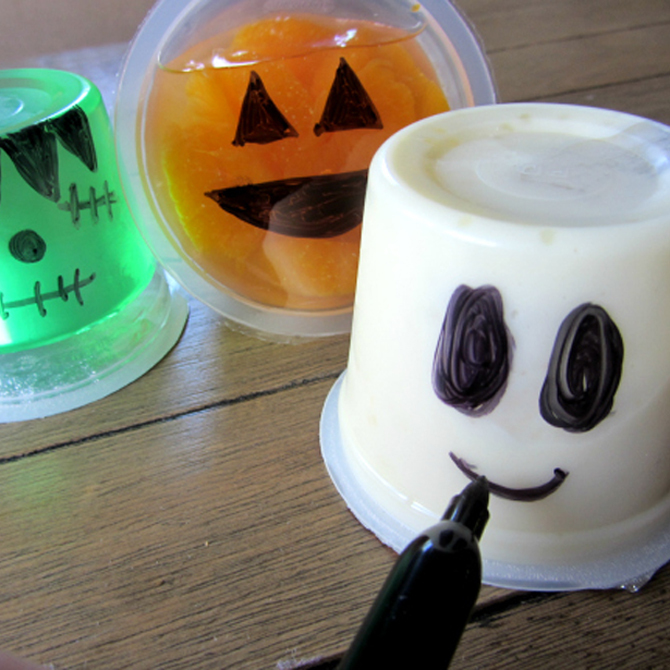 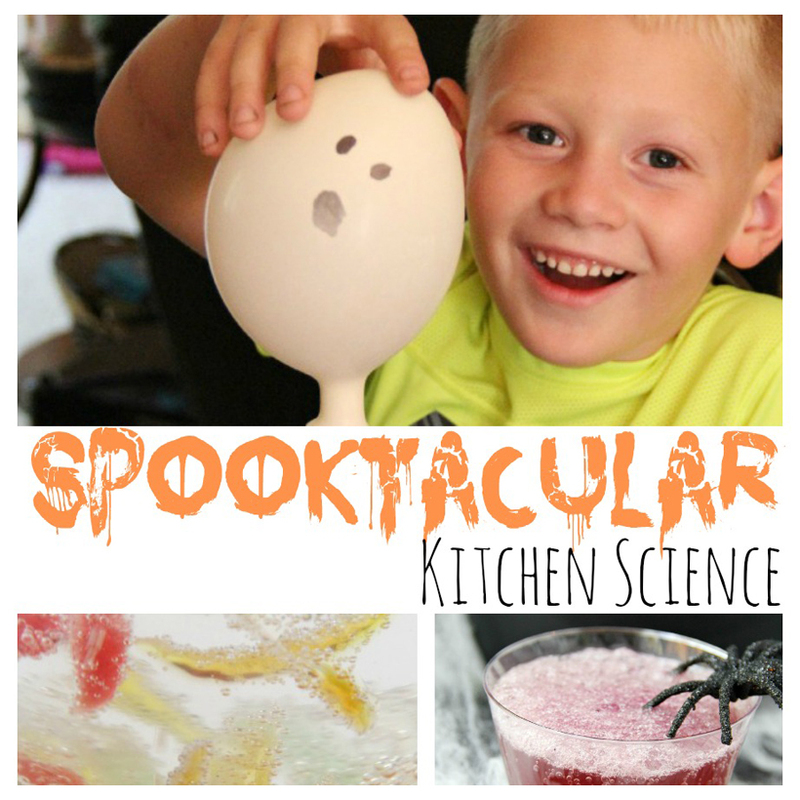 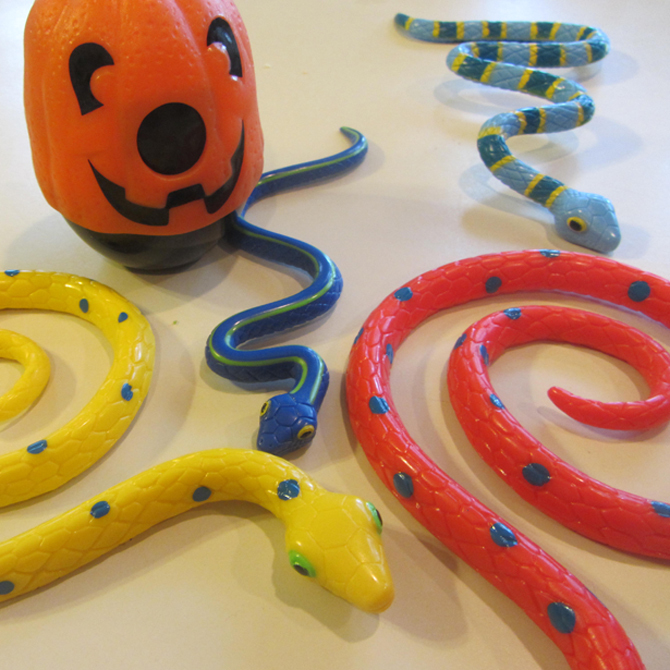 Playful Halloween Treats for Kids! 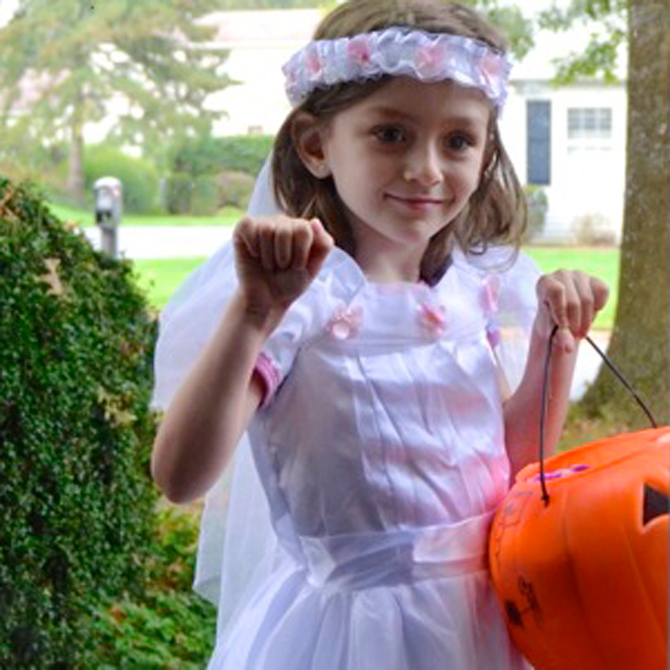 Stacy Shares: Take Dress-Up Up A Notch! 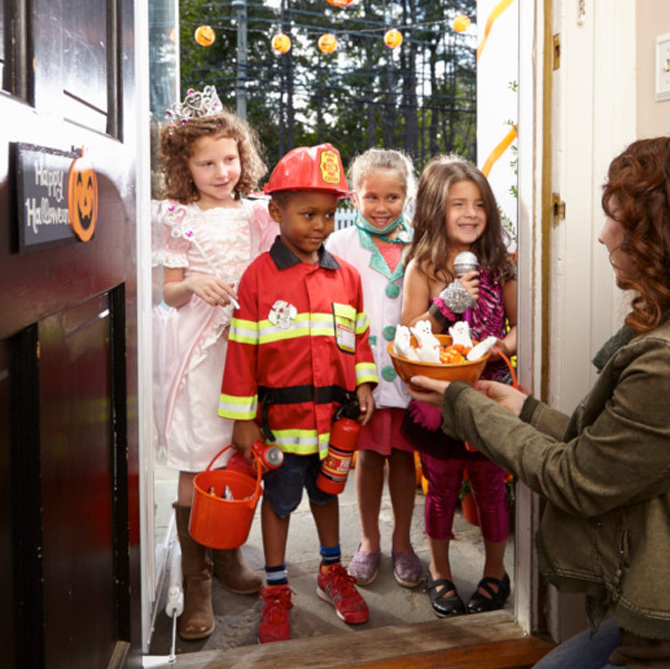 3 Not-So-Tricky Halloween Tips for Trick or Treating!